Along a busy metropolitan street, people walk—some briskly on their way to work, some on a leisurely stroll—with cell phones to their ears, iPads in their hands, smartwatches counting their steps, or numerous other gadgets that appeared in science fiction decades before they were invented. Science fiction may not have only predicted inventions ranging from those in aerospace to those in our daily lives, it may have even inspired many of them. The commercial cell phone we know today was created in 1983 by Martin Cooper, according to Time magazine. The flip-phone model has its roots in the “Star Trek” television series airing from 1966-1969. 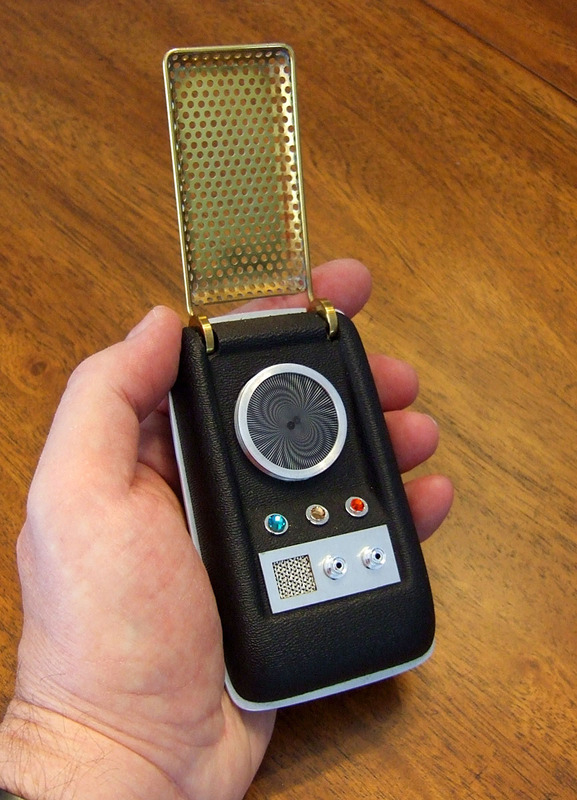 Although Captain Kirk’s model was purely for ship-to-shore communications, the flip “communicator” and the flip-phone bear a remarkable similarity. “Star Trek” gave us a glimpse at other devices we use today. The “personal access display device” (PADD) used in “Star Trek: The Next Generation” was used on the show as a personal computer interface device, which is comparable to the iPad released by Apple in 2010. We are still waiting for the Star Trek’s transporter. But scientists are inching closer. In 2012, scientists with the Austrian Academy of Sciences and other European agencies teleported photons 89 miles from one Canary Island to another. Star Trek’s replicator, a device that can create objects and food by building them molecule-by-molecule, is a solid step closer to becoming a reality now that 3-D printers are readily available and could be more common in the near future as prices continue to fall. Don’t expect a replicated cup of coffee anytime soon, but many objects can be printed. Another invention, rather controversial, was first brought to the screen in the movie “Jurassic Park,” in 1993. In the film, dinosaurs were cloned for entertainment and amusement purposes. Dinosaurs are still a bit out of the reach of modern cloning technology. However, scientists are talking about trying to clone a woolly mammoth using an elephant as a surrogate mother and DNA from the 9,000-year-old remains of a mammoth. It remains to be seen whether the 9,000-year-old sample will be sufficient for this feat. 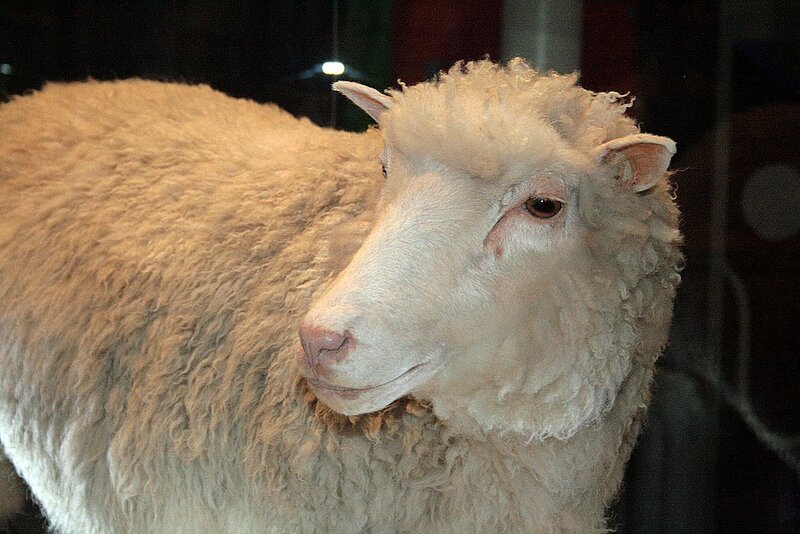 Dolly the sheep was cloned by the Roslin Institute in 1996. Dolly was put to sleep in 2003 after fatal tumors were discovered in her chest. MORE: Woolly Mammoth Gave Birth to 9 Babies: Can She Have Another 28,000 Years Later? In H.G. Well’s 1898 tale “The War of the Worlds,” aliens used deadly “heat-ray” weapons to exterminate the human race. In 2007, the “heat-ray” became a reality in a way when the U.S. military unveiled a device that uses microwave radiation in non-lethal form to make the targeted individuals or crowds very uncomfortable, causing them to disperse. 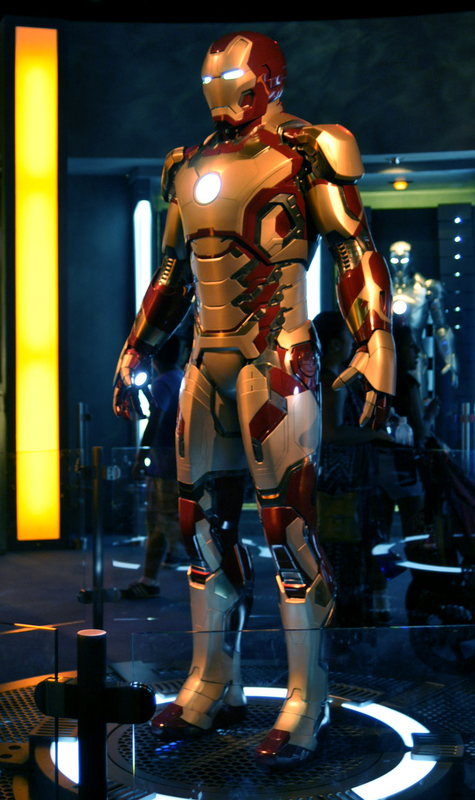 Powered armor is another military-based technology that first appeared in science fiction, including in comic books, Robert A. Heinlein’s 1959 book “Starship Troopers,” the 2008 movie “Iron Man,” and even in the “Halo” video games. Currently under development by the U.S. military, the TALOS (Tactical Assault Light Operator Suit)—complete with exoskeleton armor, night vision, and super strength—is currently struggling with power and latency hurdles. The suit may not see combat until about August 2018, according to the Washington Post. Robots have been in science fiction since the early days of silent films. One of the first on-screen, bipedal, humanoid robots was featured in the silent film “Metropolis,” released in 1927. 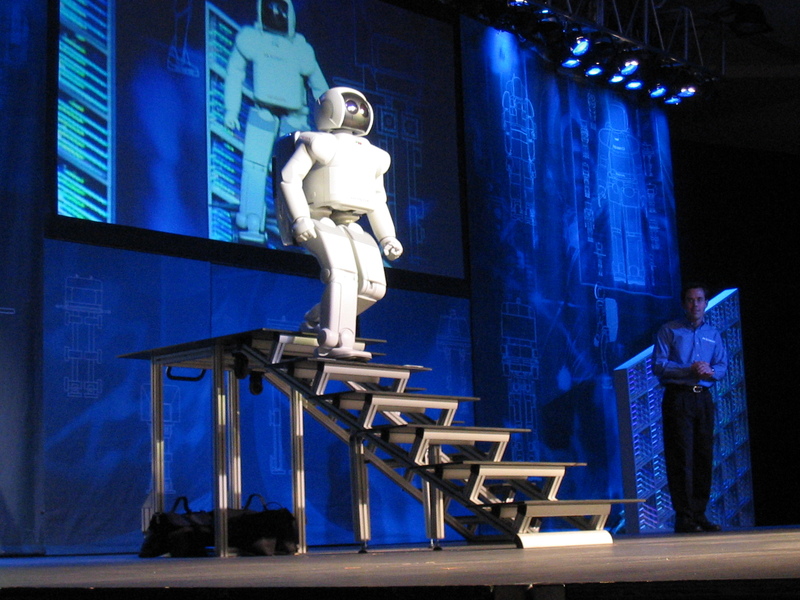 The modern equivalent is the ASIMO (Advanced Step in Innovative Mobility), created by Honda, with the latest model released in 2005. The robot isn’t as advanced as the Terminator or C3PO, but it can walk, run, go up and down steps, grab objects, avoid moving objects, and even comprehend and respond to simple voice commands. Other honorable mentions include the credit card, which was written about in Edward Bellamy’s futuristic 1888 novel “Looking Backwards,” and bionic limbs, which were seen in TV shows like “The 6 Million Dollar Man,” and are now a reality. 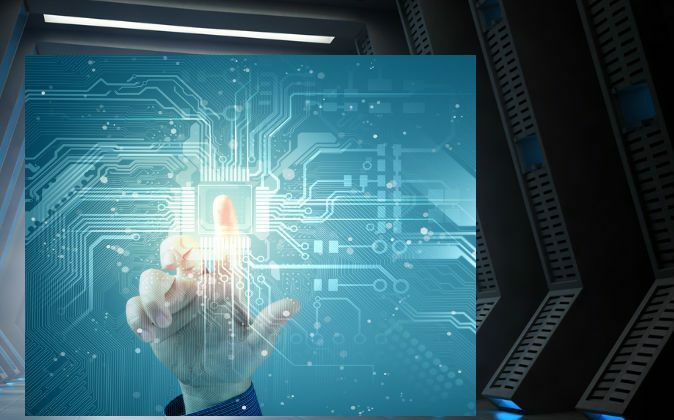 Video calling, something common to almost all science fiction of the past few decades, has been a commonplace reality since the advent of Skype in 2003.